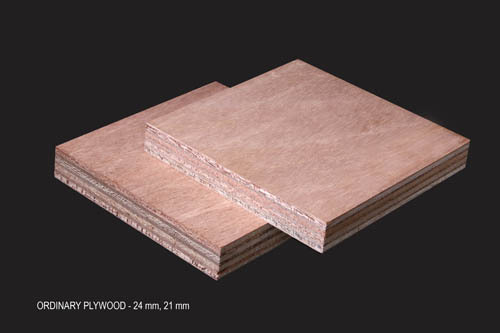 General plywood is one of our main products that we supply regularly to our customer all over the world for various kinds of purposes from furniture, wall, ceiling, etc. We divide our general plywood into two sections: overlay and ordinary. 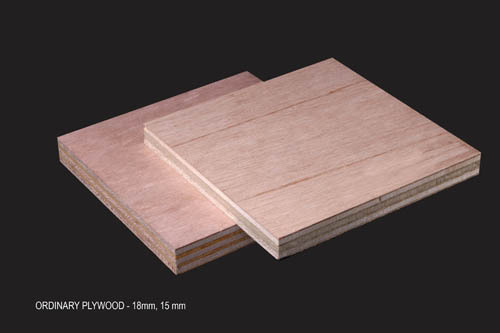 Overlay plywood, like what it is called, is focused more for paper lamination and paper overlay. 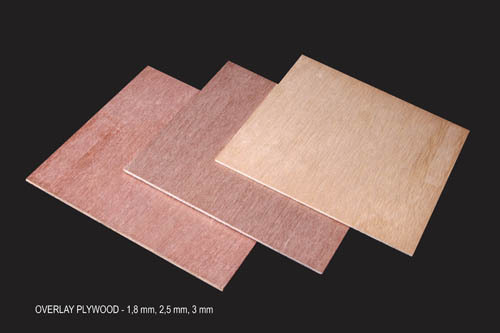 This high quality thin panel is used by our end user to make polyester plywood, door skin, ceiling panel, etc. 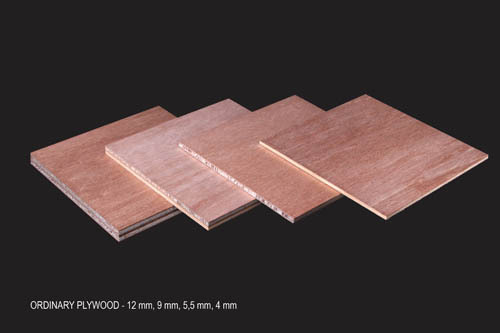 Our ordinary plywood is regularly used for any ordinary usage and purposes in daily activity i.e. : furniture, wall, profiling. We are well known for our accuracy to reach the requested thickness which is the main point of our customers needs.